Who plans your vacation really does make a difference. When you choose Cruise Holidays Lawrence Park, you'll feel your vacation is the only one we're working on because for you, it's the only one that matters. We get it... Let us show you what it means to work with experts! Check out our extensive and in-depth reviews of both ocean and river cruises. These are personal accounts from our travel counsellors illustrated with beautiful photos taken along the way ! Our travel blog "The Seven Seas" - articles on destinations, ships, lines, river & ocean cruising - and of course, great travel tips such as: why it is important for you to book your travel through a TICO agency ! Explore current offers from river cruise lines. 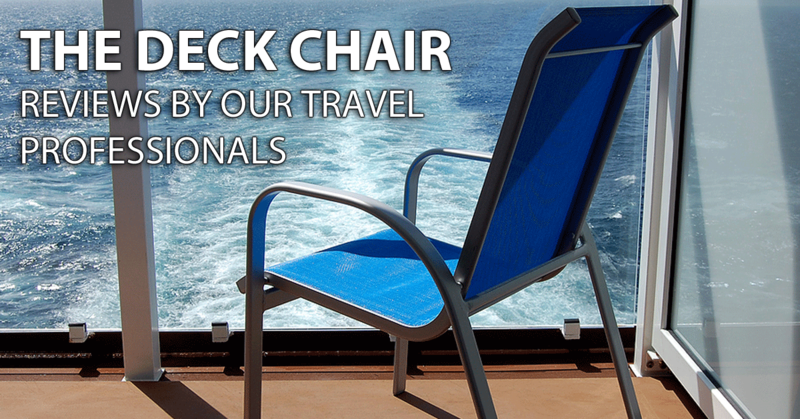 View these many ocean cruise special offers - most are time limited, so check back often!